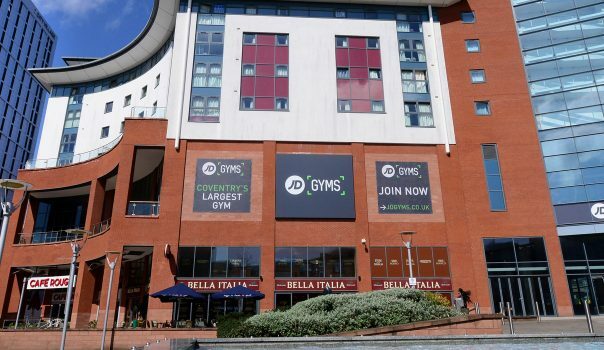 It’s an exciting time for Coventry and we’re very excited to be right at the centre of it! After Coventry won the title of UK City of Culture for 2021 we are anticipating some brilliant additions to the city to show the world all that Coventry has to offer. Look out for exciting events, art and drama performances, family festivals, heritage improvement projects, and lots more over the next three years during the exciting build up to City of Culture. 2018’s exciting events include BBC Music, Radio 2 and Radio 3 joining forces to bring two days of spectacular performances to War Memorial Park as part of BBC’s Biggest Weekend. The event featured performances from the likes of Liam Gallagher, Snow Patrol, Paloma Faith, UB40 and Stereophonics. Another huge event for 2018 is Coventry Motofest on Satuday 2nd June and Sunday 3rd June with thousands of people expected to turn out. Add to this a busy Pride weekend, International food festivals and a jam packed Christmas season and there’s always something going on to keep you busy in Coventry!